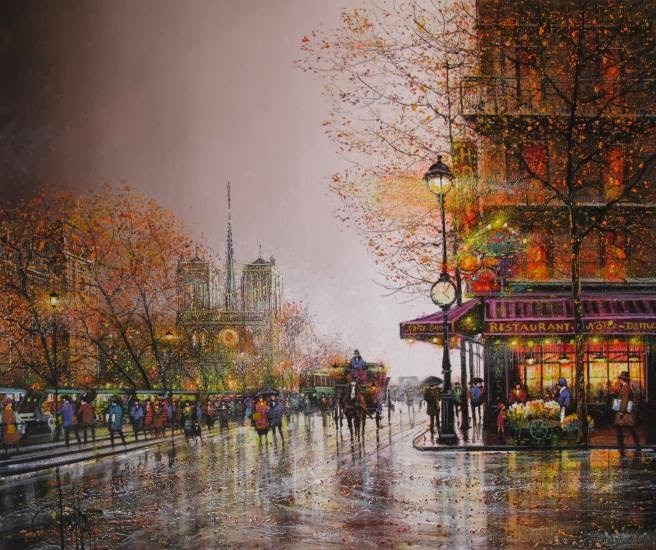 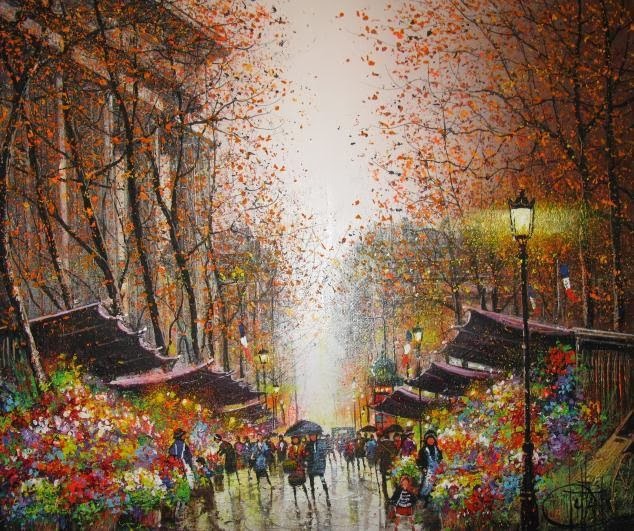 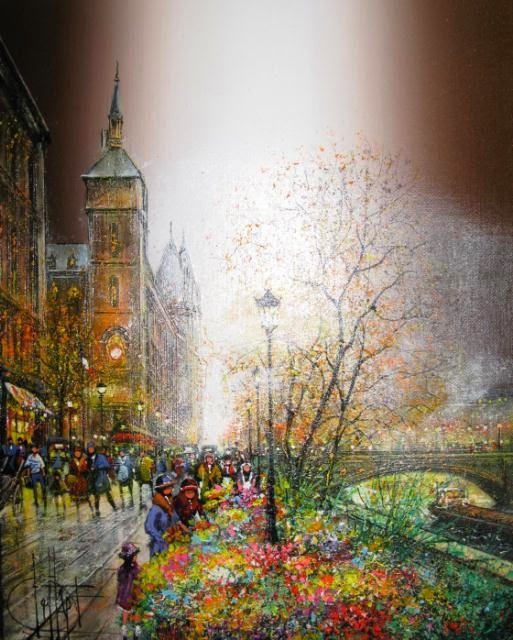 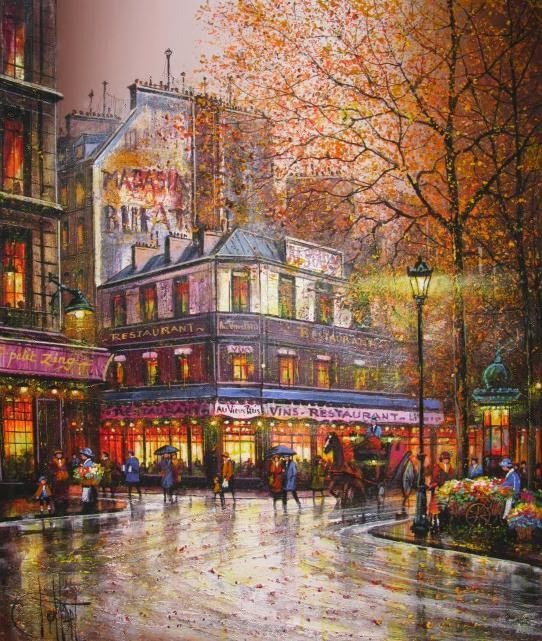 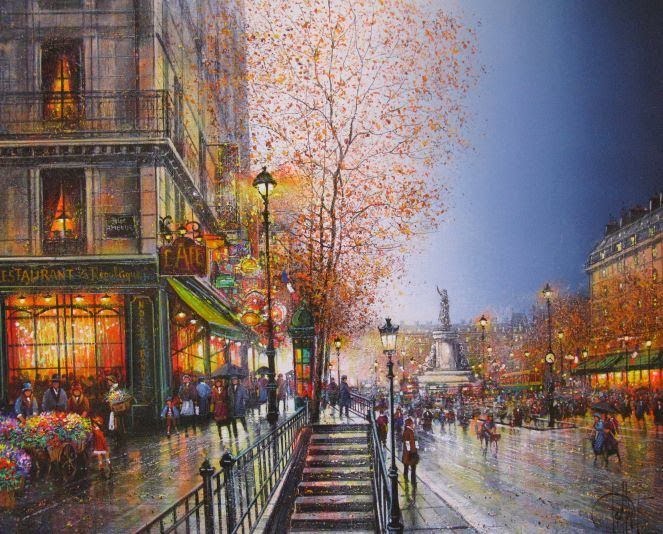 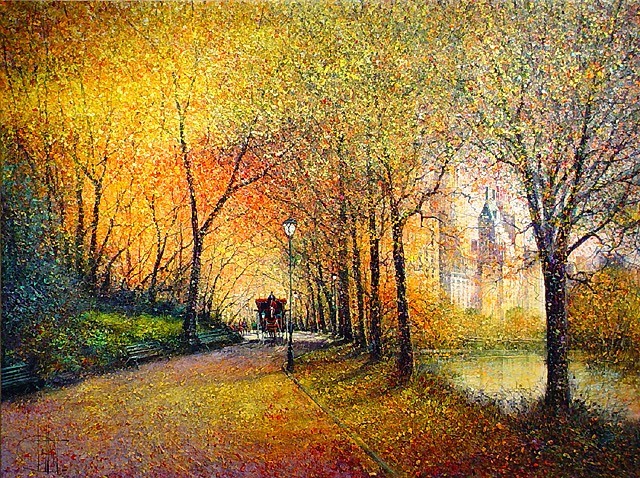 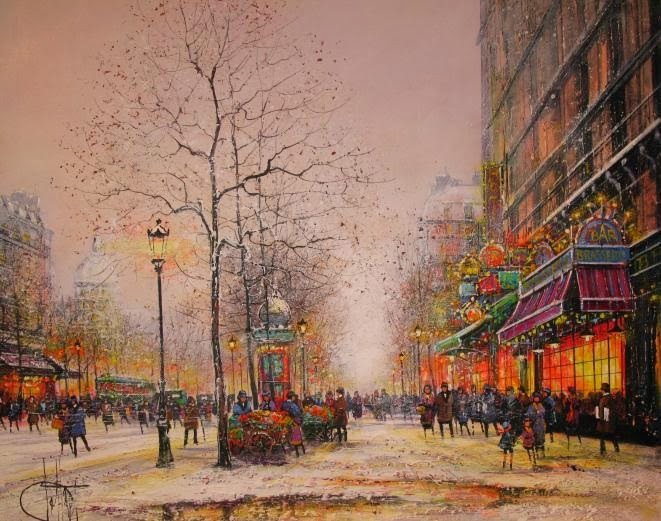 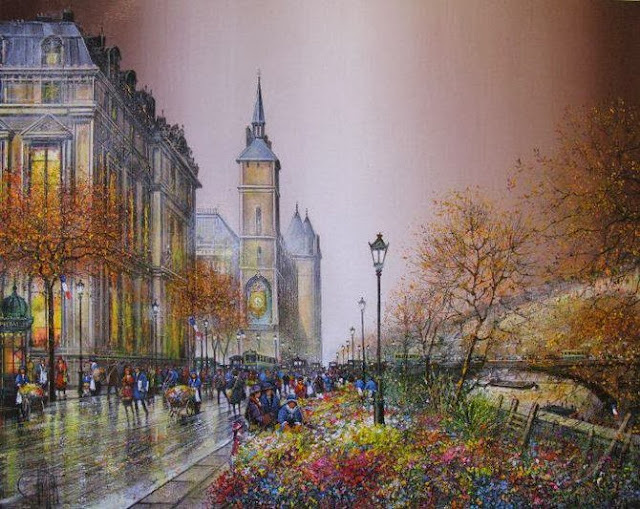 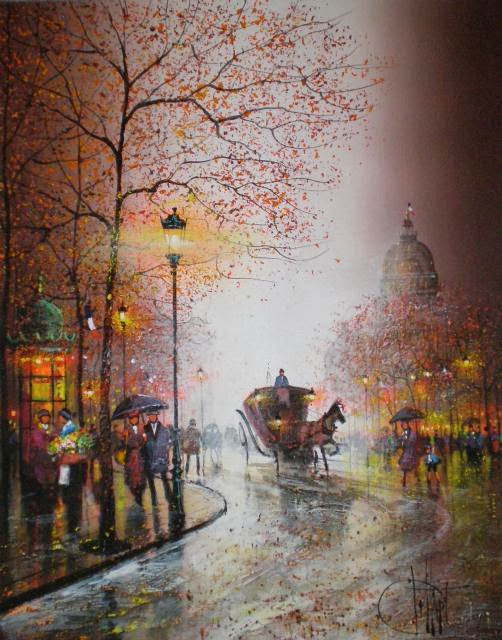 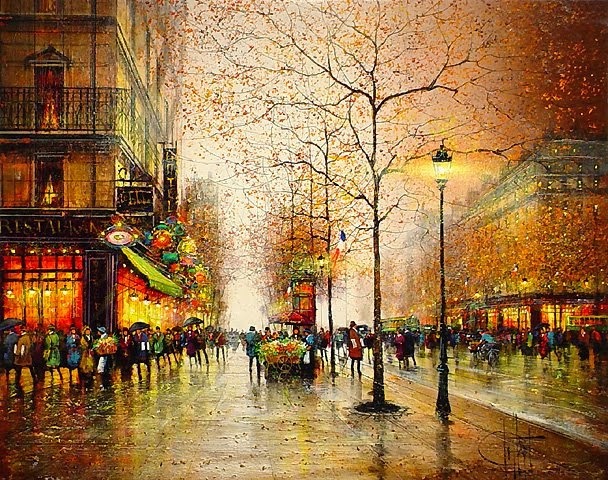 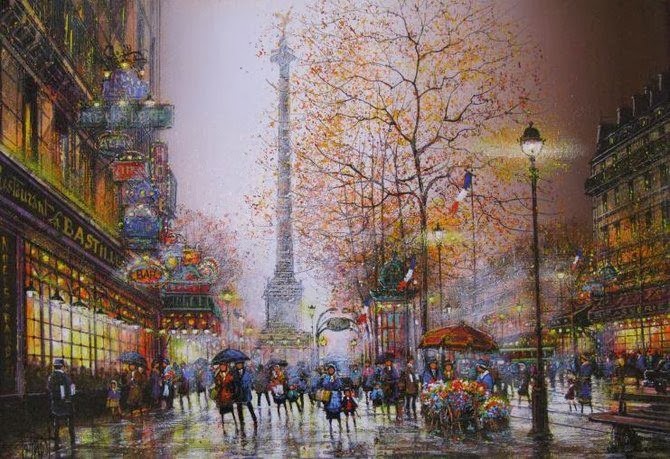 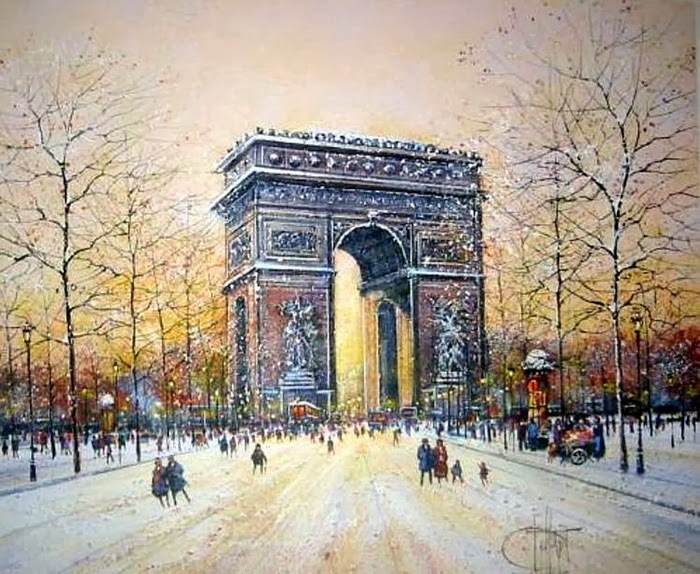 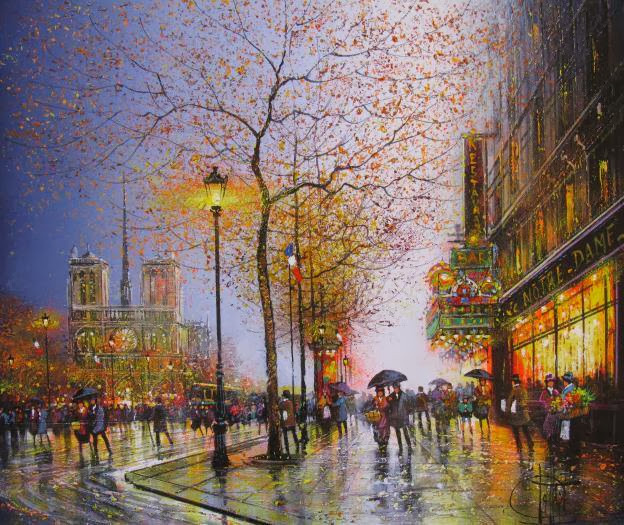 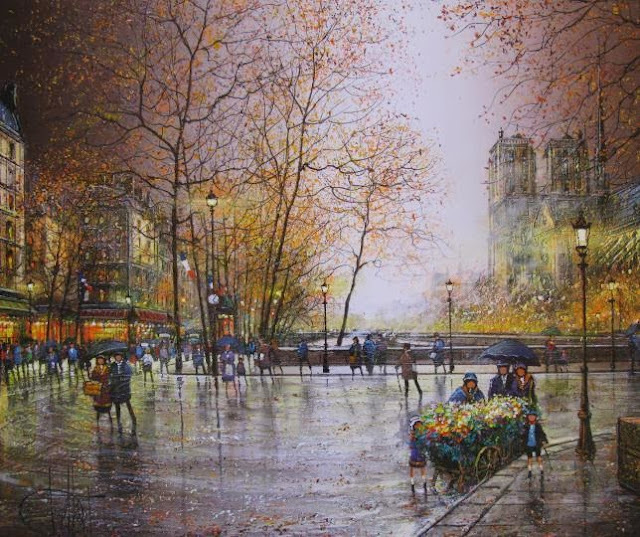 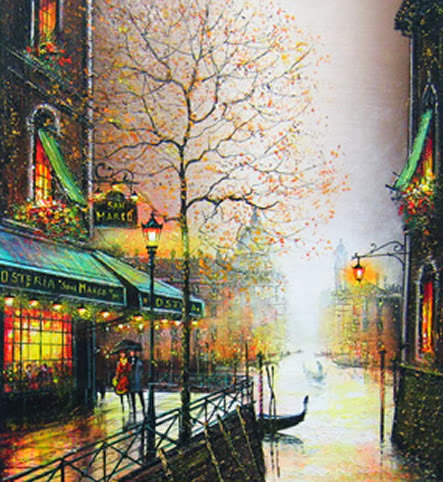 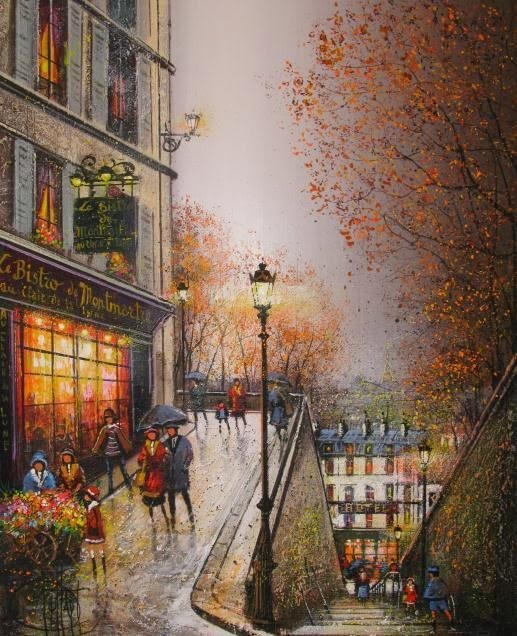 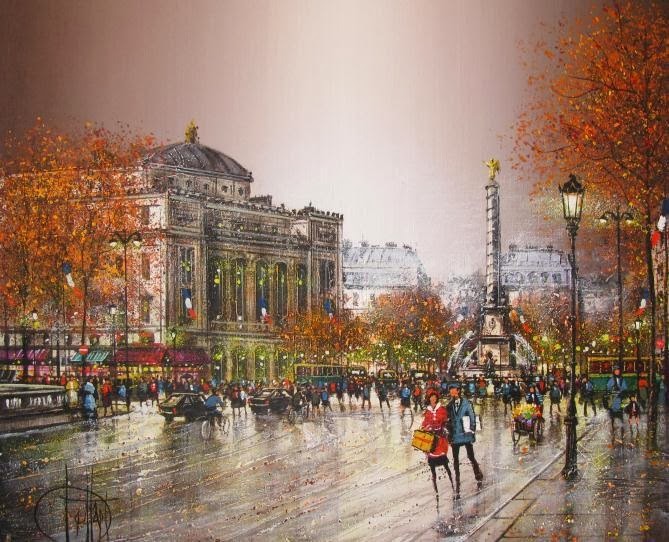 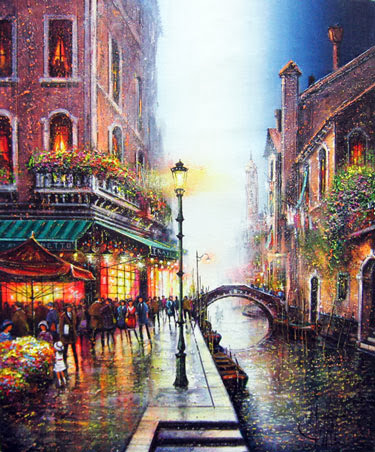 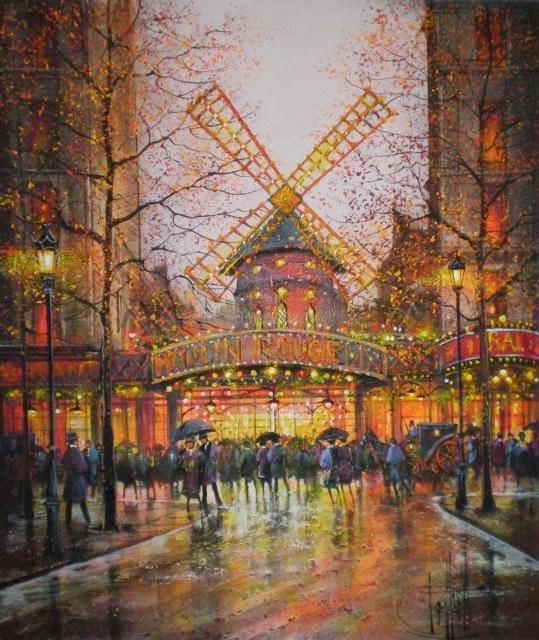 Guy Dessapt was born in the year 1938 in France and is regarded as an impressionist painter. 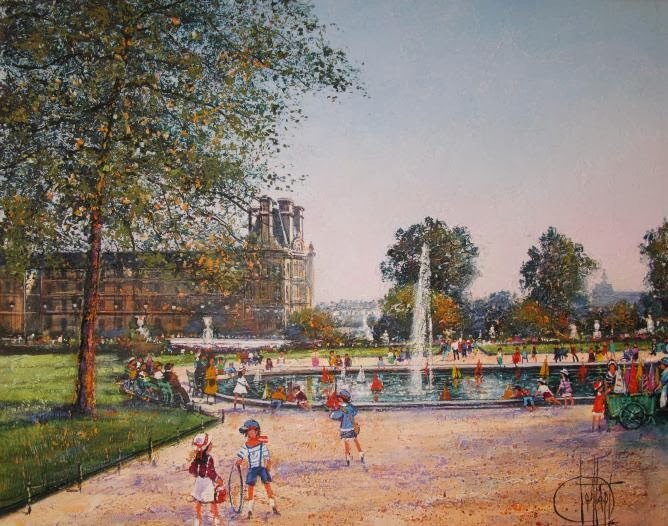 When Guy Dessapt was a child then he showed a lot of love and enthusiasm for painting and drawing. 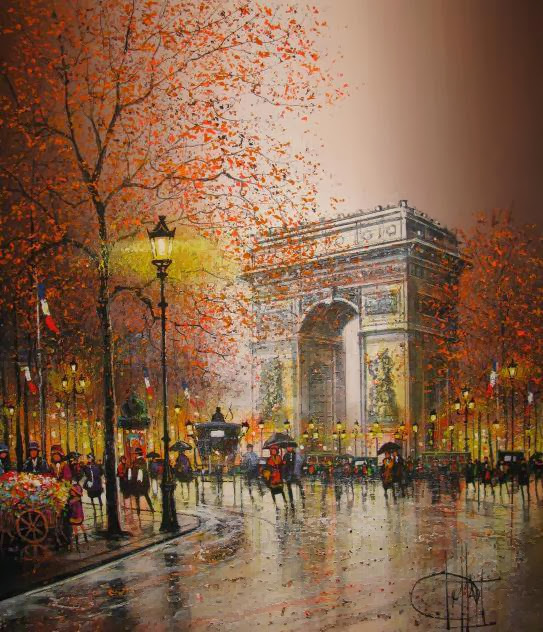 Due this much enthusiasm for painting and art he joined the highly acclaimed Art Decoratifs School in Paris. 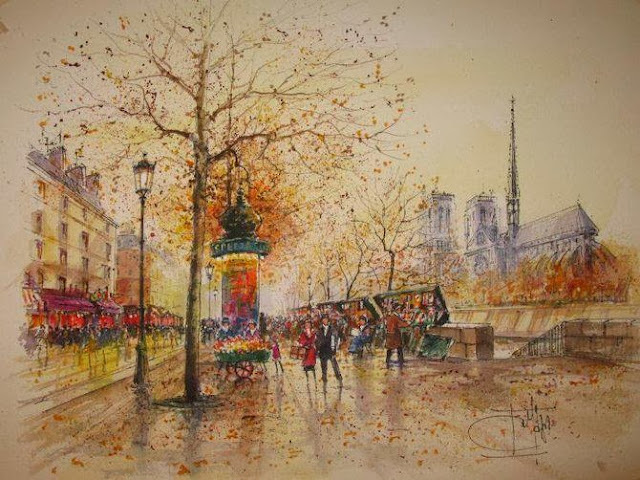 He has great affection for the masters of genre and loved to respect the impressionist painters of the 1800’s. 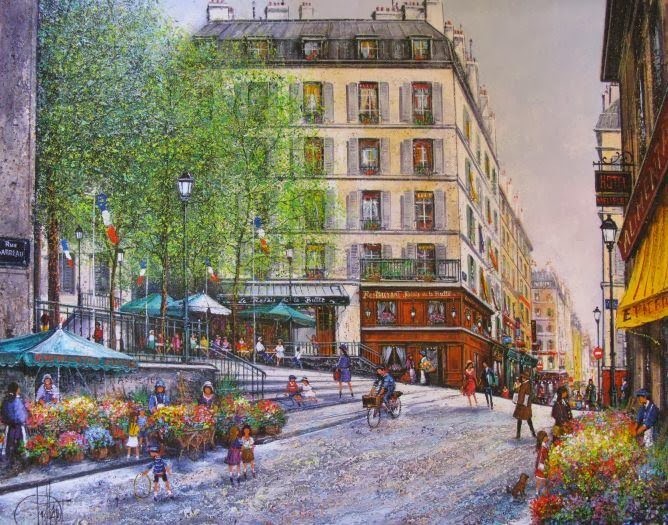 This was the time when Guy Dessapt started to paint in the open streets of Montemarte which led to a direct exposure to connect with art lovers and thriving arts community. 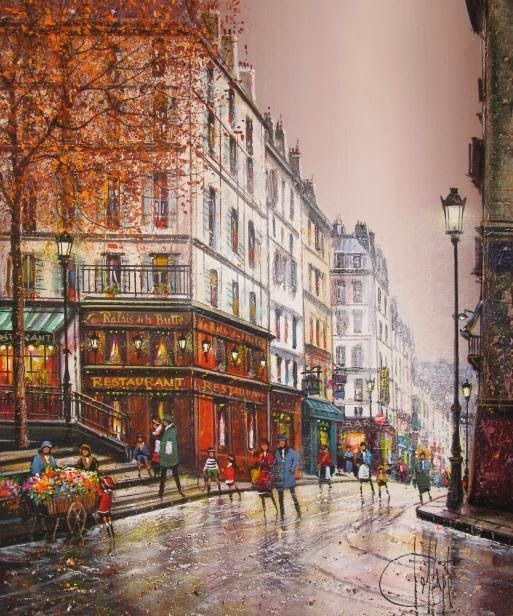 Some of his favourite subjects were country sides and cities of Europe, which later became his trademark expression. 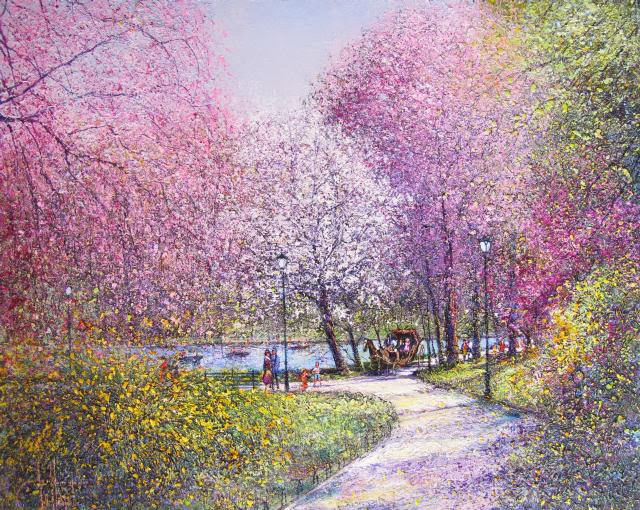 He had a lifelong passion for travelling which can be interpreted from the mixture of his impressionism and visual experience. 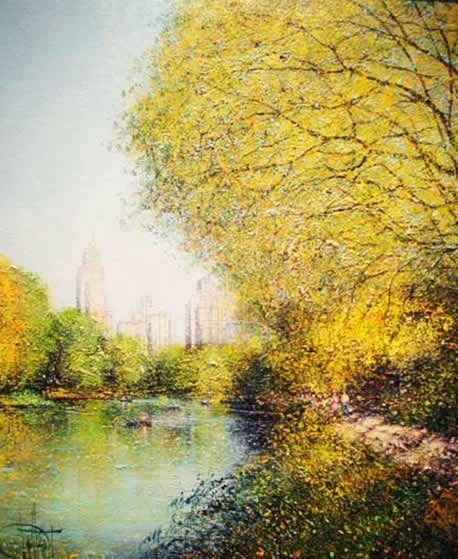 For near about seven years or so, Guy Dessapt in 1960’s have worked in New York and enhanced his artistic talent and skills. 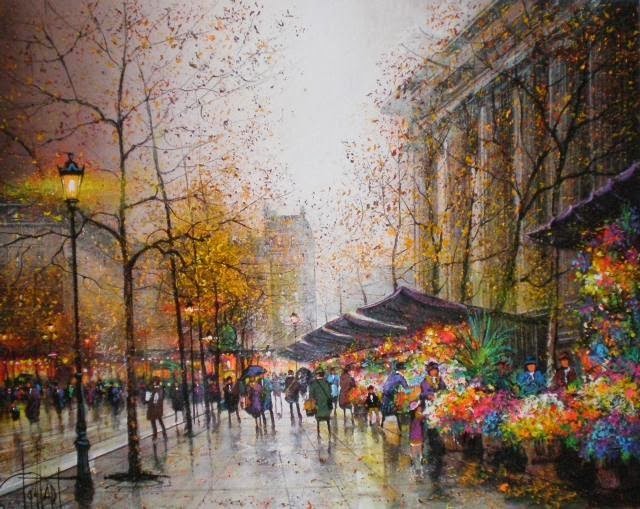 Thus New York can be called his second home.